When Young Angels scholarship winner, Matthew Stewart, heard the news about Matthew Geffner, he said he would be the spirit of Matthew Geffner and continue to carry on with an open heart and mind. He is starting his second year at the storied Tuskegee University this month, and we are still short of tuition funds. Please contribute what you can and help this future automotive engineer continue to be one of America’s best! 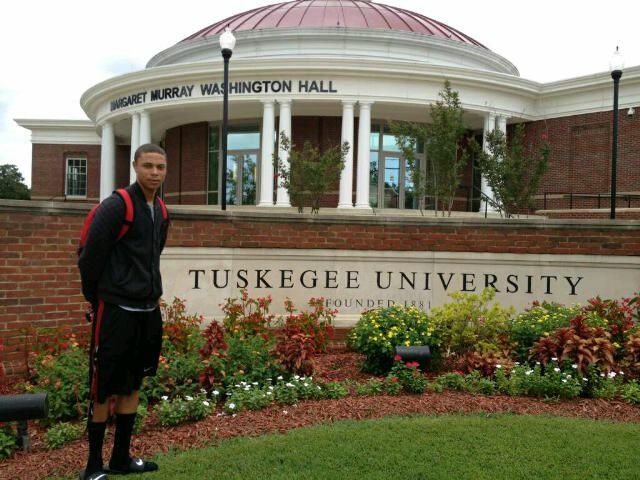 Matthew Stewart at Tuskegee University still needs tuition funds.